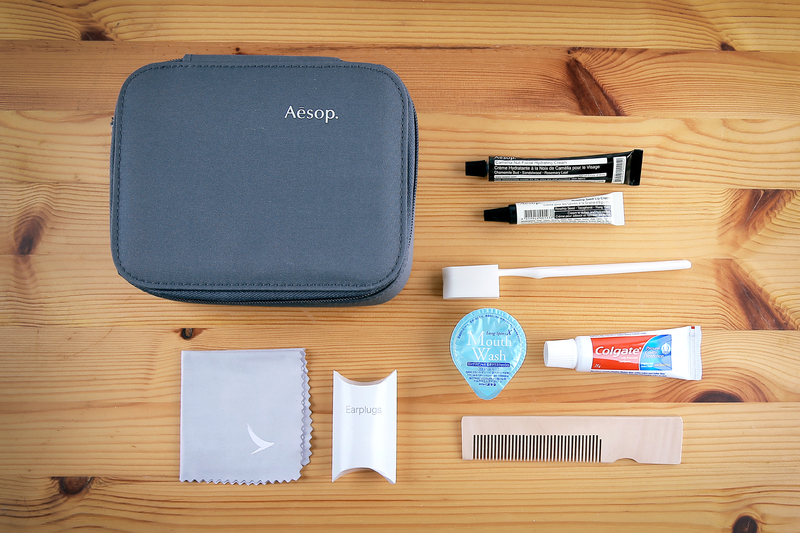 We have a First Class Cathay Pacific Amenity kit to give away, featuring our favourite skincare brand Aesop. We will ship this kit to one lucky reader who shares this story on Facebook through our Facebook page. If you haven’t already, subscribe to our Facebook page and get sharing all of our stories! We will announce the winner on the 17th March. If you aren’t the lucky winner, don’t fret, as Cathay have a special present all of their own! From 1 March 2015 until midnight on 17 March 2015, all passengers to/from the UK can benefit from unbelievable fares. With fares starting from as low as £399 to China, £403 to Japan and just £500 to Australia for those travelling from Manchester Airport in economy, and from £429 to China, £434 to Japan and £531 to Australia from London Heathrow, now’s the time to experience a whole new world. Celebratory fares are available on economy tickets* from London Heathrow and Manchester Airport, and on selected business class fares** from Manchester Airport, including Taiwan from just £1,855. In addition, Cathay Pacific is releasing a one-off combination fare ticket*** for those travelling from Manchester Airport. For just £1,512, customers will fly business class from Manchester to Hong Kong, and on their return flight will travel in premium economy – a great chance to experience the airline’s award-winning service in style. To book and for further details of other destinations in the sale, visit www.cathaypacific.co.uk or telephone 020 8834 8888.